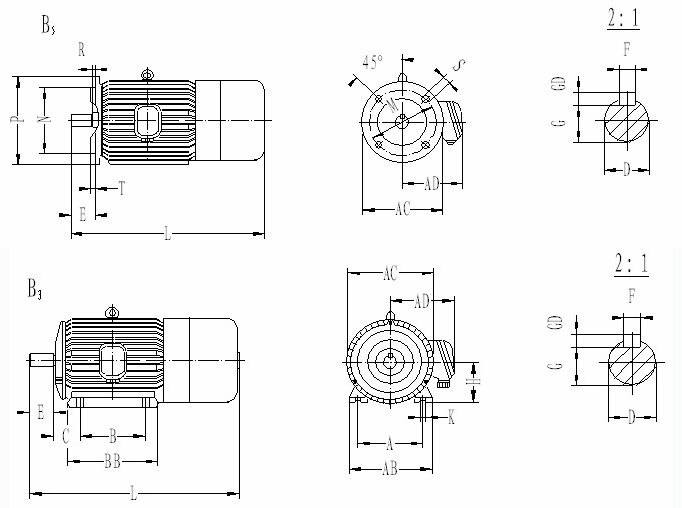 YZ Series 3-phase Asynchronous Motor for Metallurgy and Crane Applications is for the various types of metallurgy and crane applications. 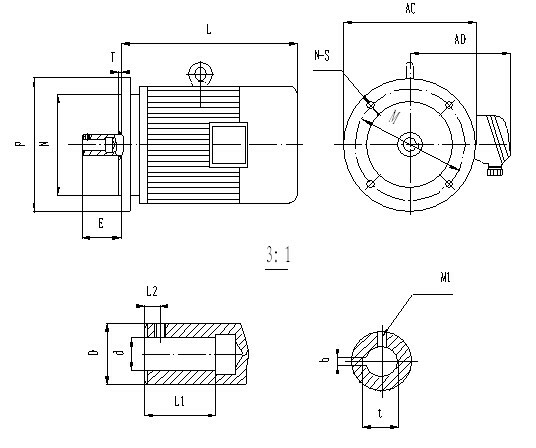 The motor is approved to be capable for the large overload, be durable and has high mechanical strength. It is the basic model. Note: Above data is the example only. 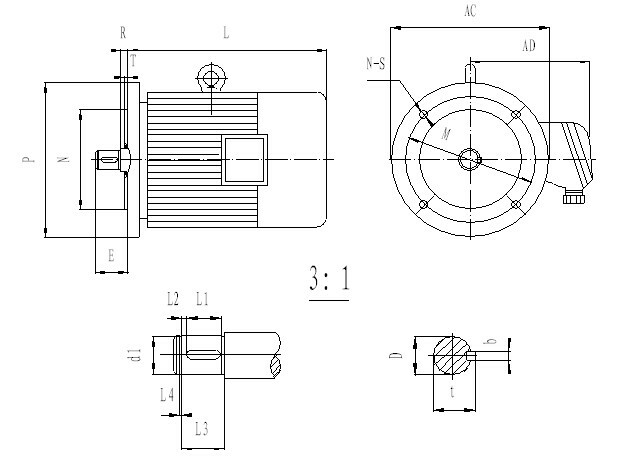 The company is able to design and produce any kind o f motors and their components according to customer’s demands.